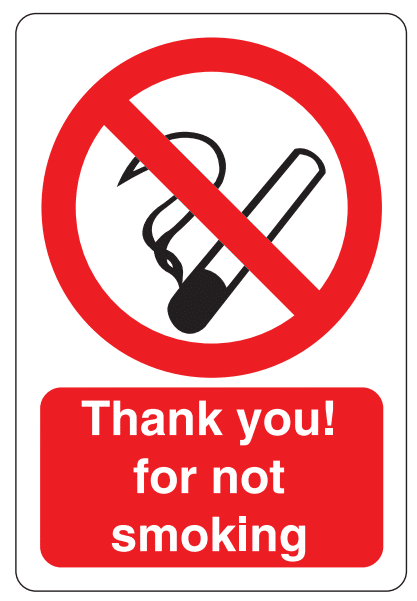 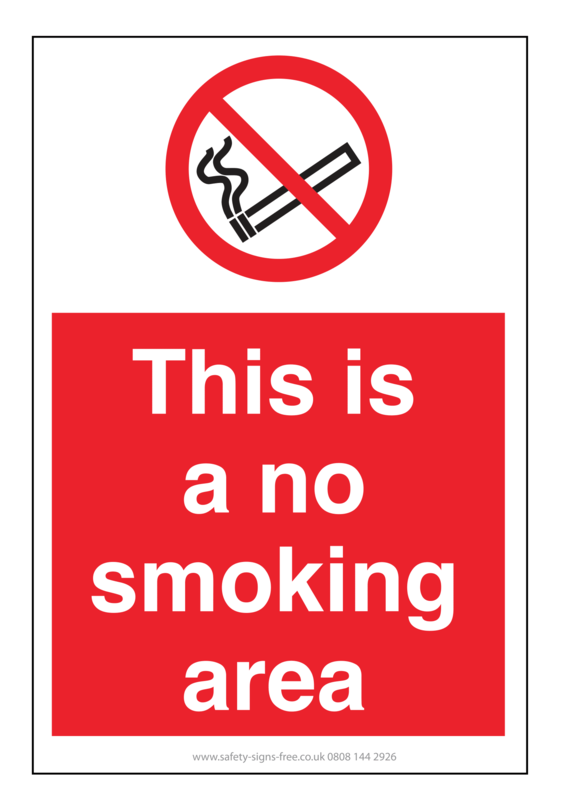 When the government passed the Smoke-Free Regulations in 2007, it became law that smoke-free businesses must display specific signs, with penalties in place for those who failed to do so. 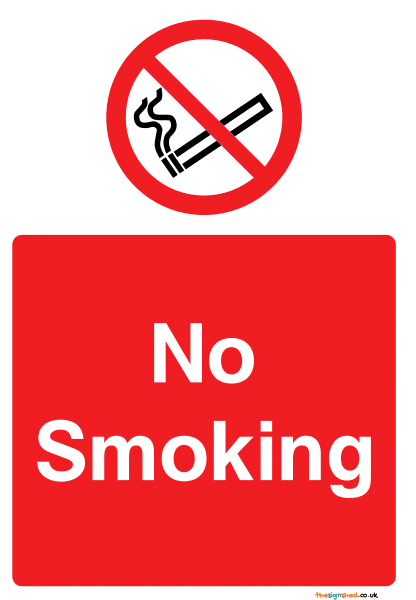 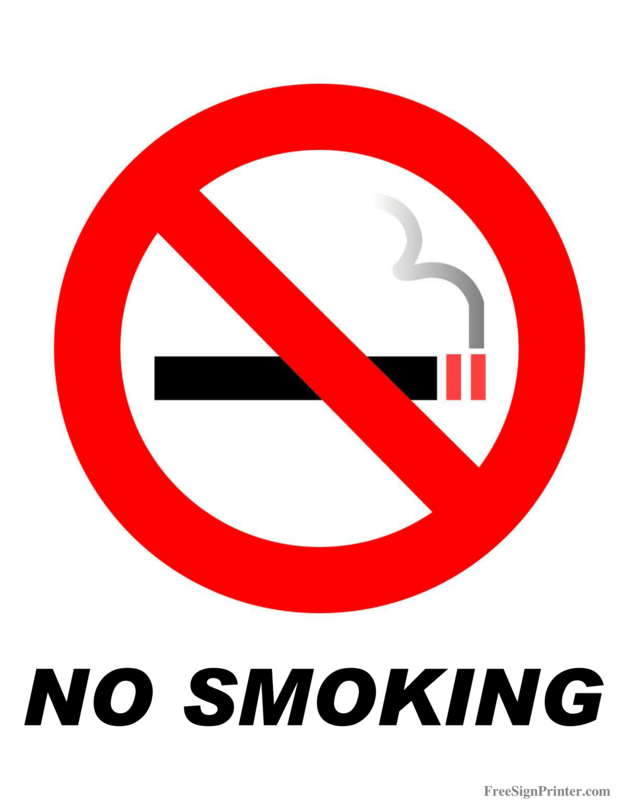 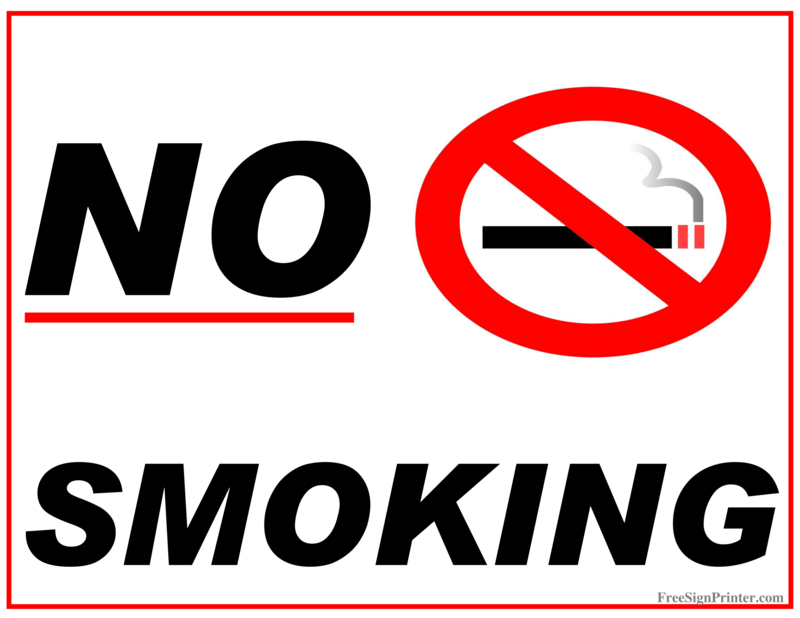 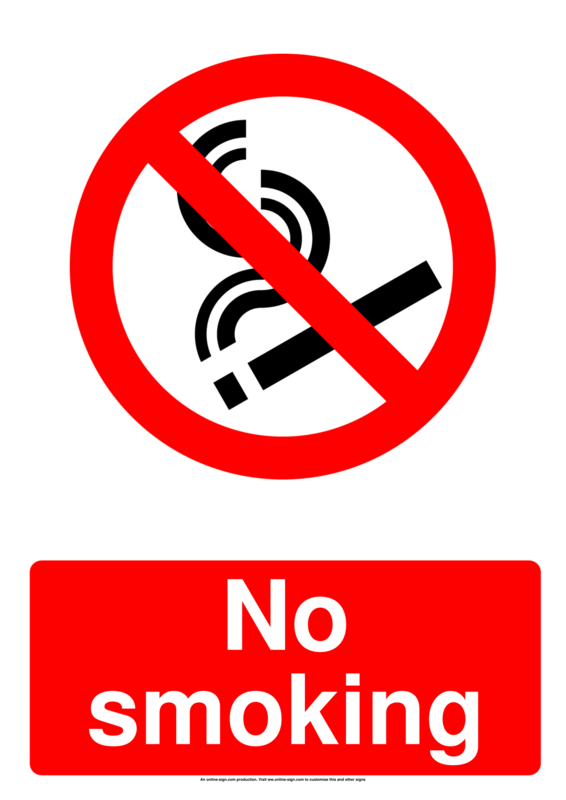 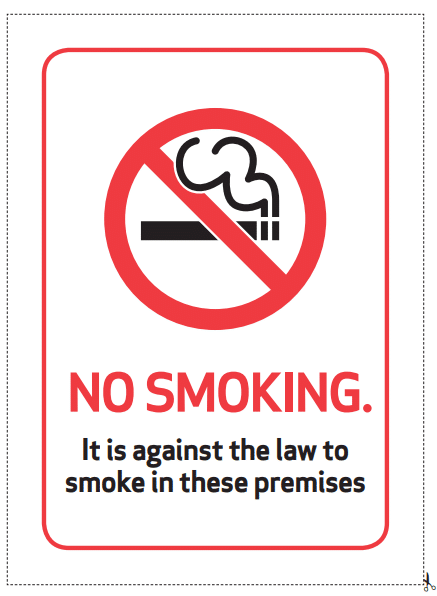 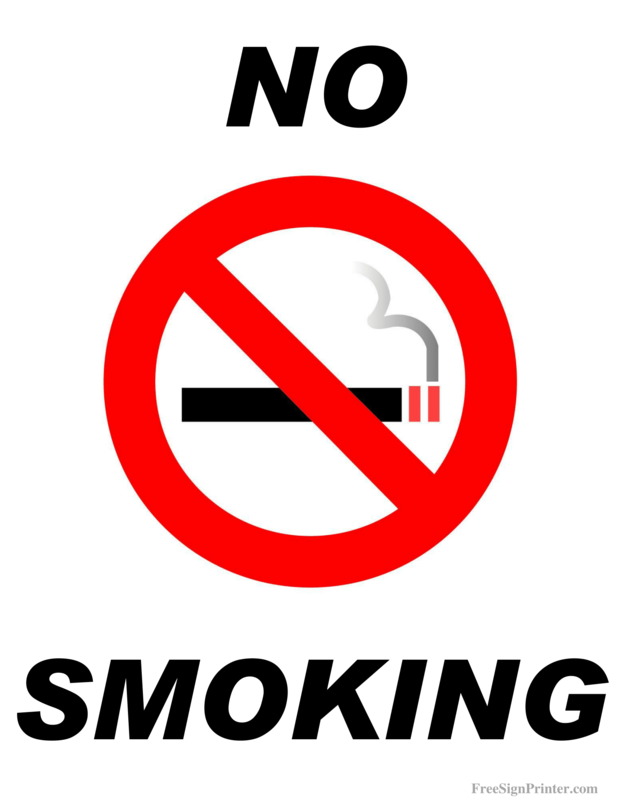 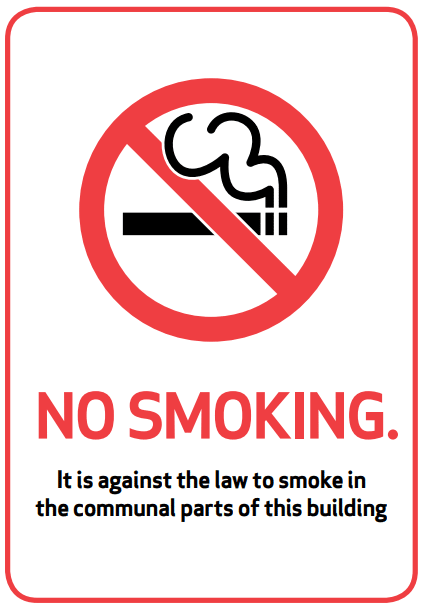 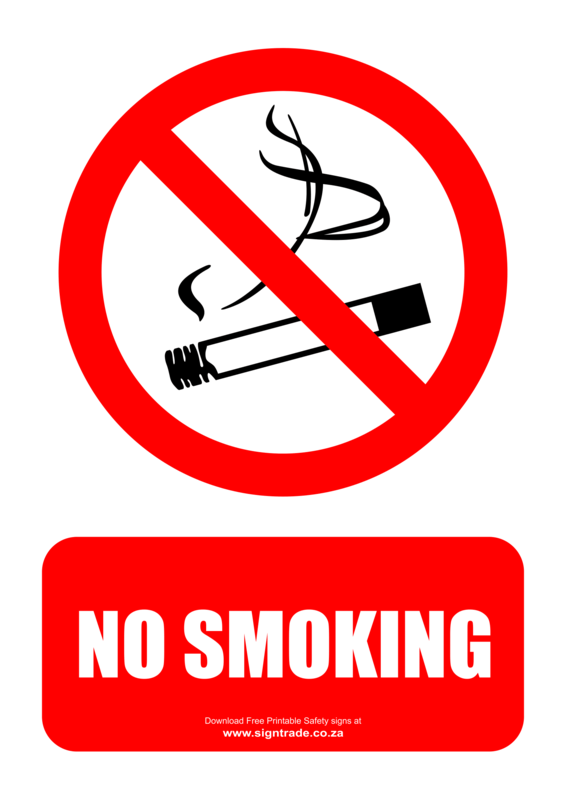 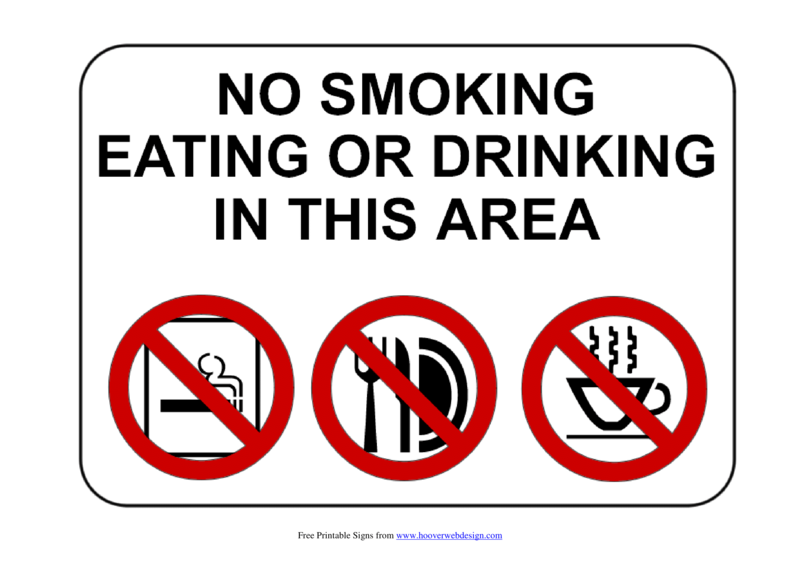 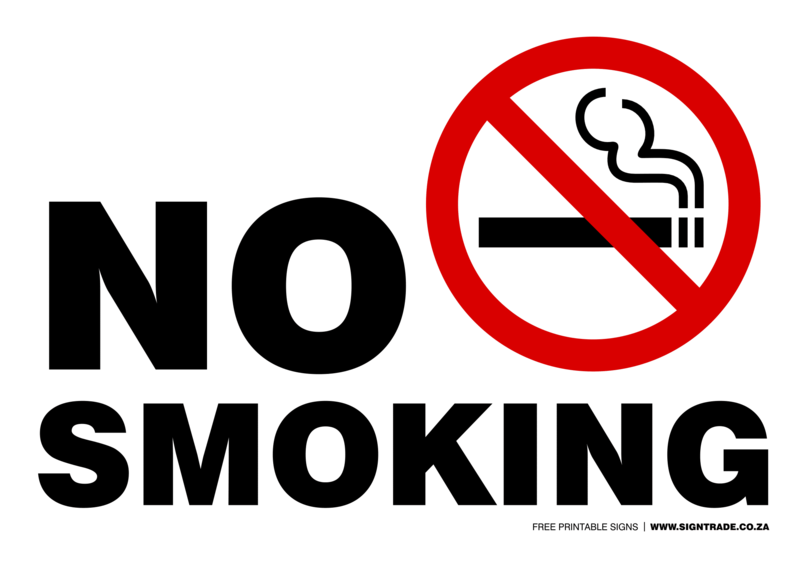 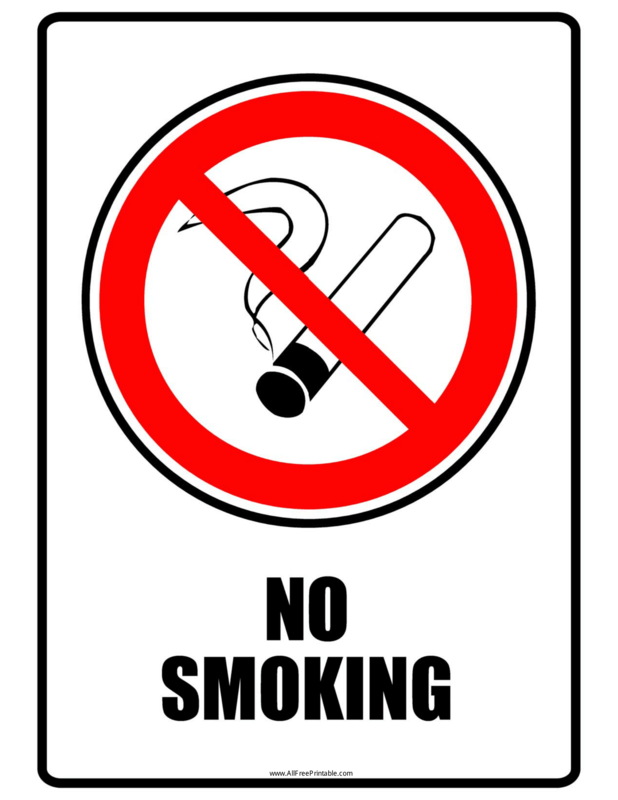 By 2012, with the smoking ban well established, the law was changed, meaning that businesses now need to display just one legible no smoking sign. 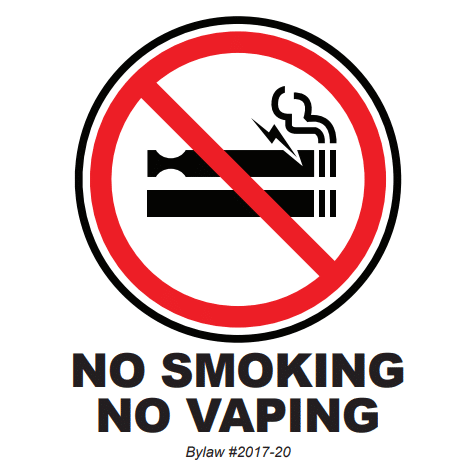 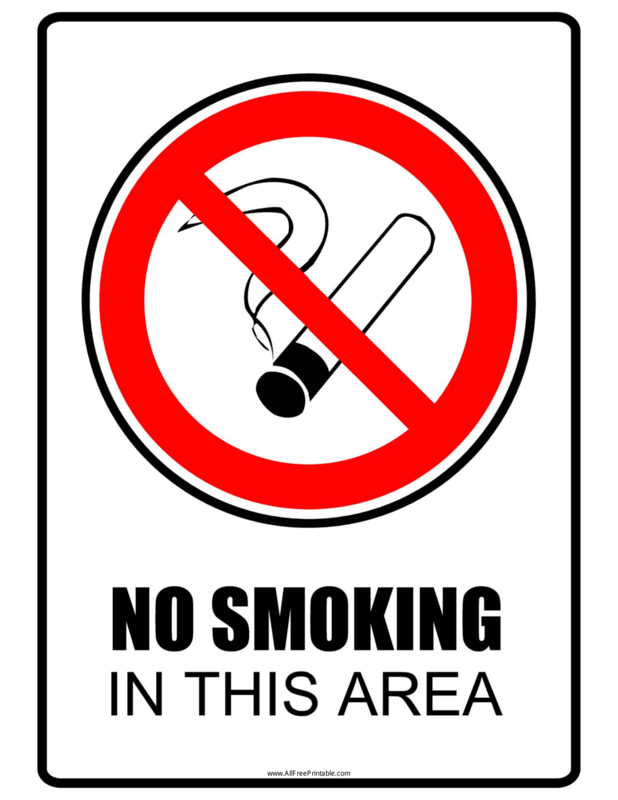 With this rule change, businesses are now allowed to pick the size and design of the no smoking sign, and position it where they want in the premises. 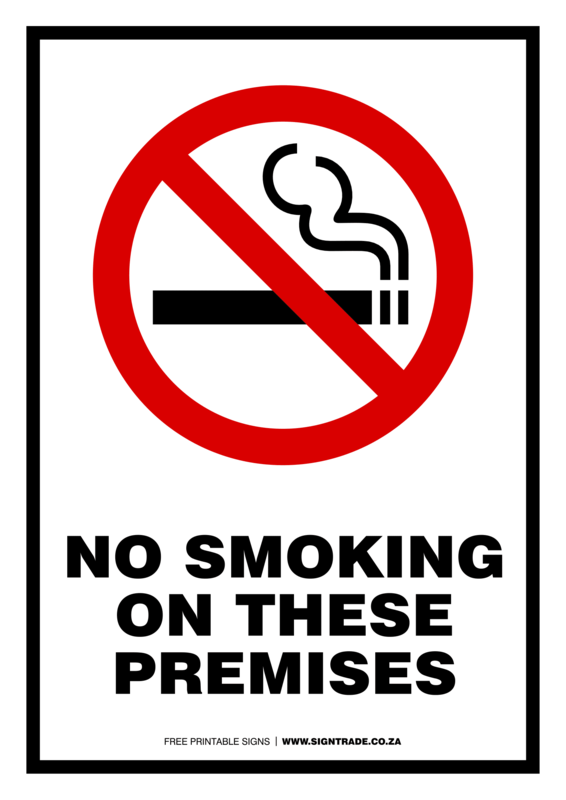 While we all know the law about smoking indoors, for many businesses, a no smoking sign is often used to stop people smoking outside entrances, or to point out designated smoking areas. 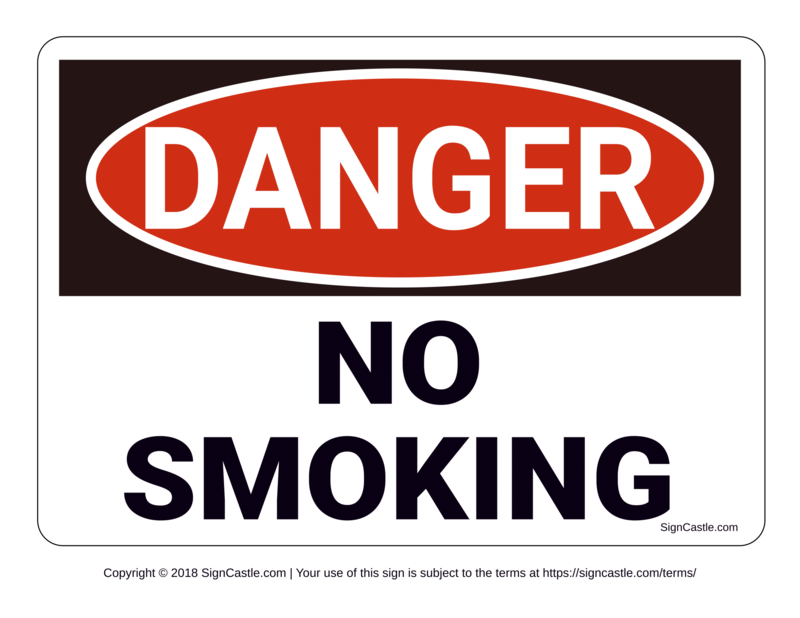 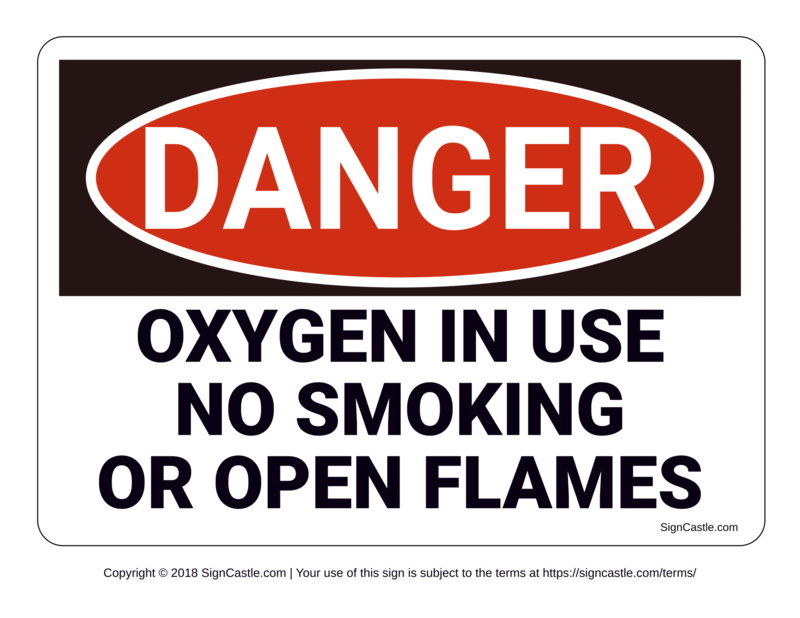 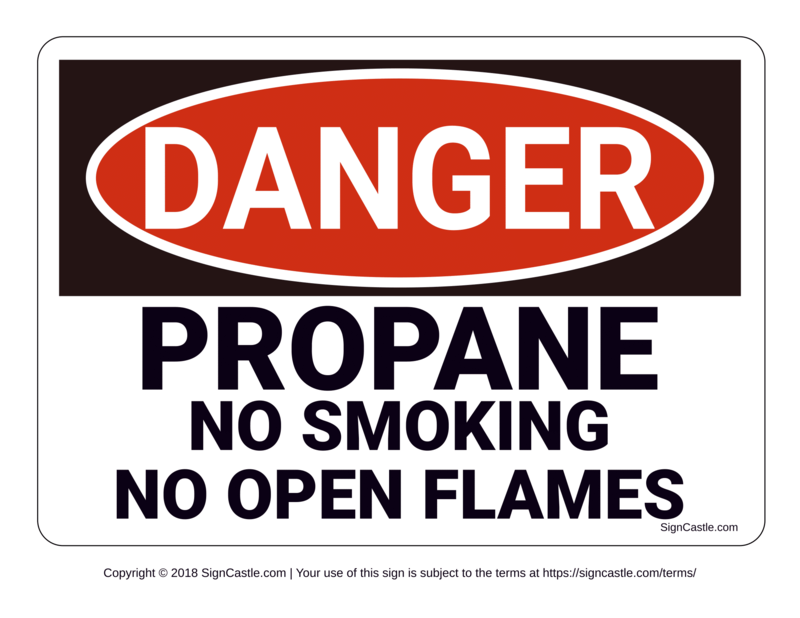 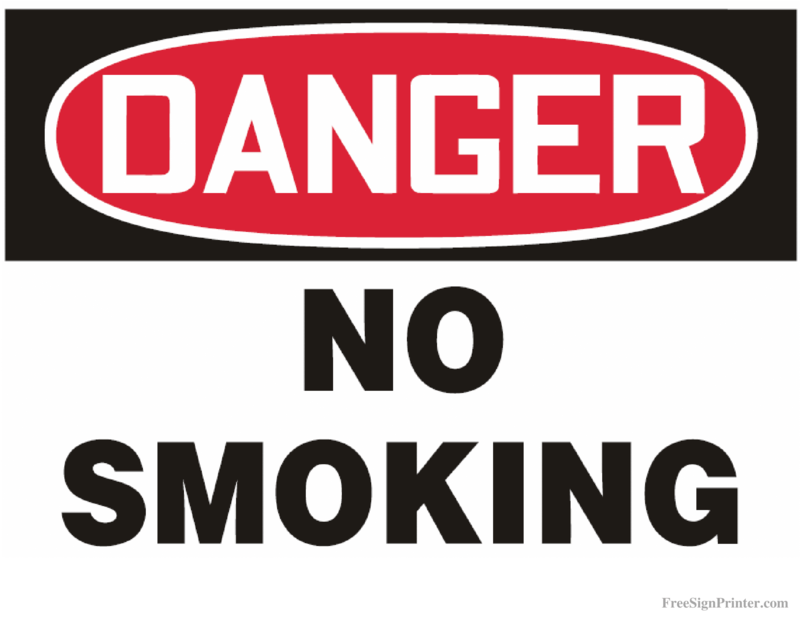 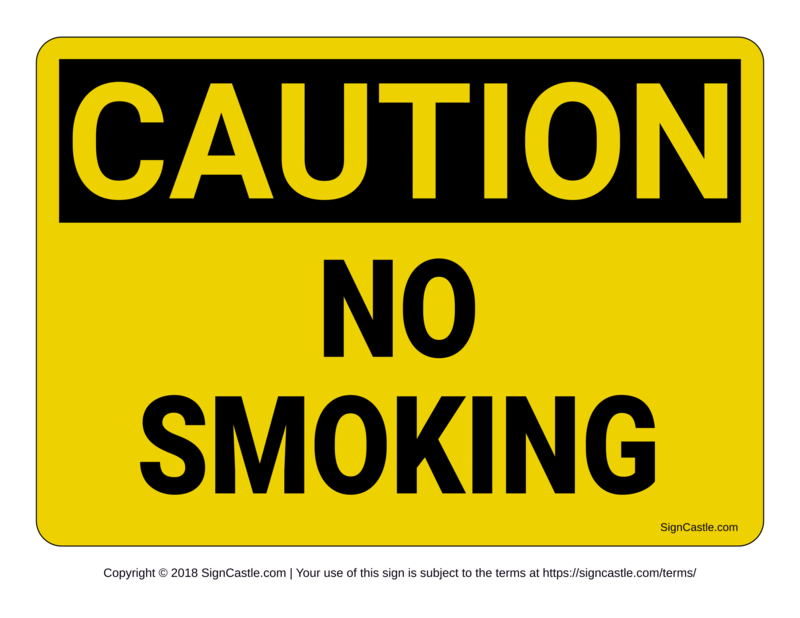 A no smoking sign can also be used to warn people from smoking in hazardous areas, such as near flammable materials.